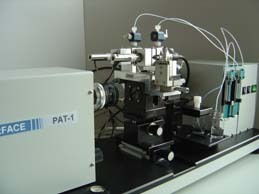 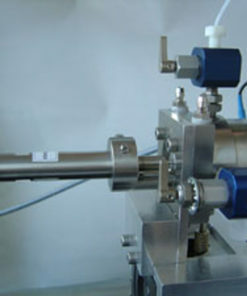 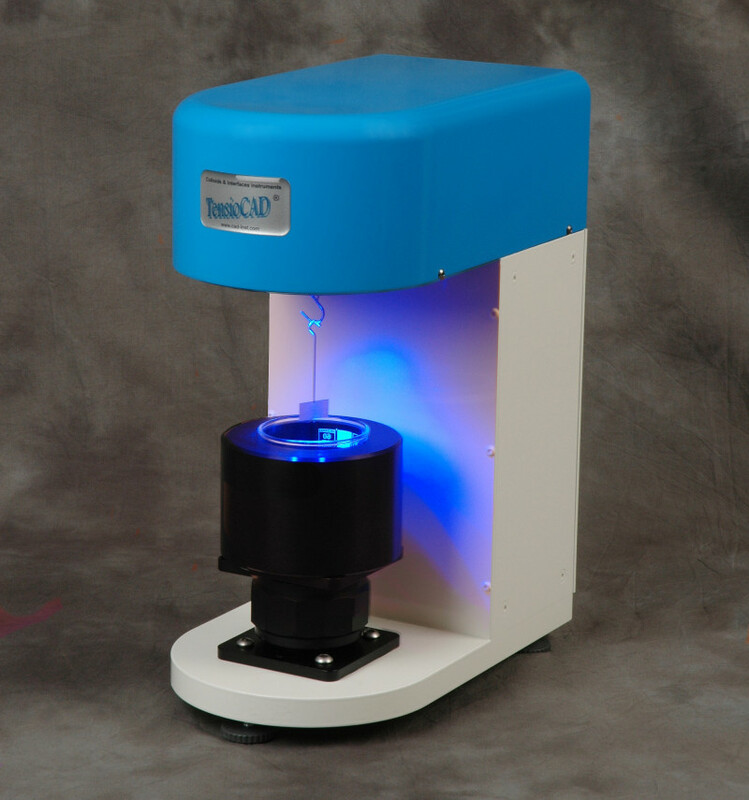 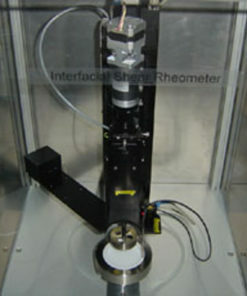 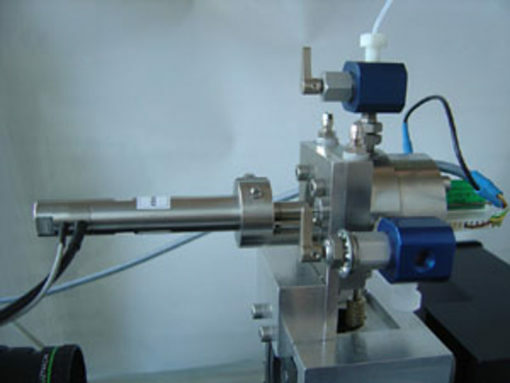 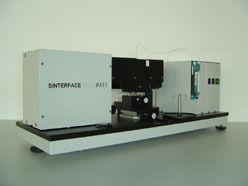 The TensioCAD semi-automatic tensiometer measures the surface tension and interfacial tension with the Du Noüy Ring and Wilhelmy plate methods, according to international standards (ASTM, ISO, EN). 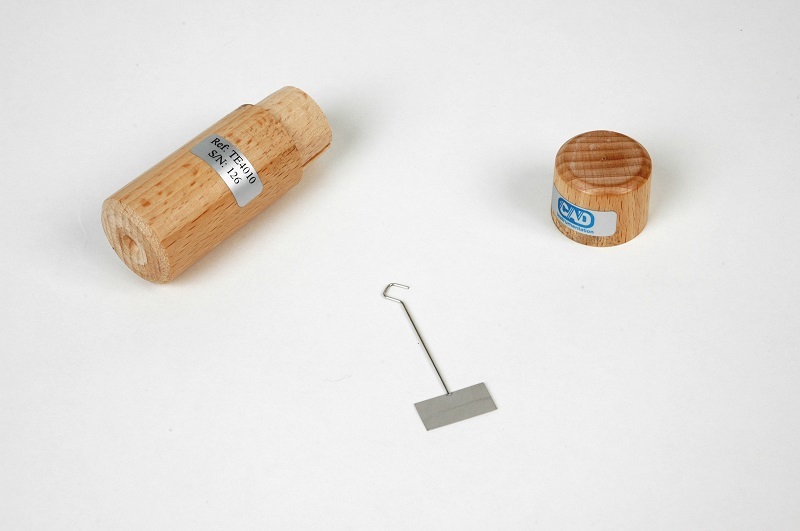 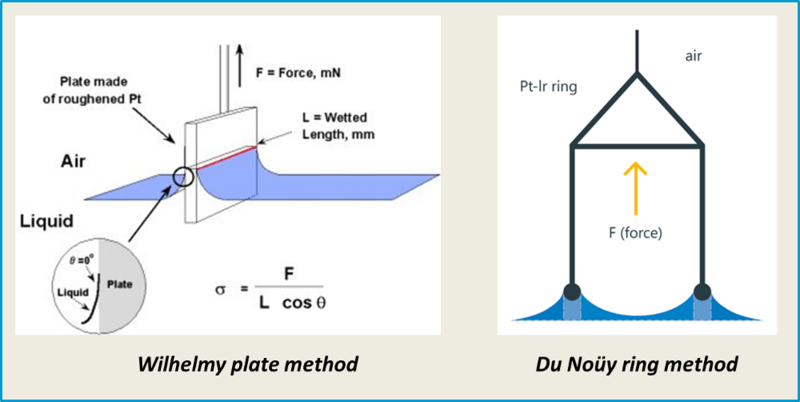 The Du Noüy Ring or Wilhelmy Plate are supplied with calibration certificate (exact dimensions) In addition, it can also perform CMC, Contact Angle, Powder Wettability (Washburn method) , and Density measurements. 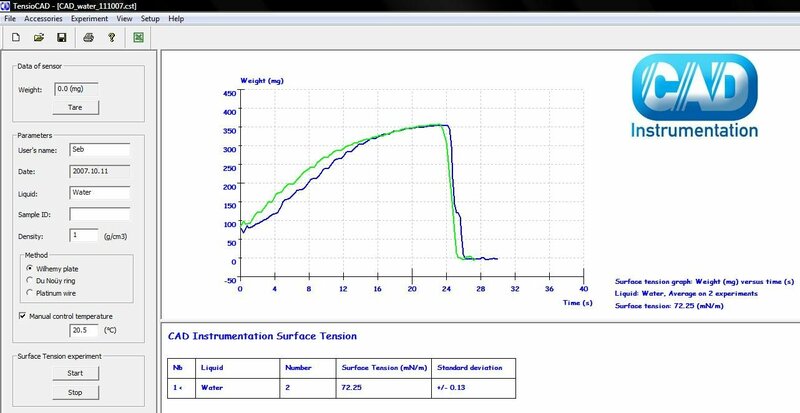 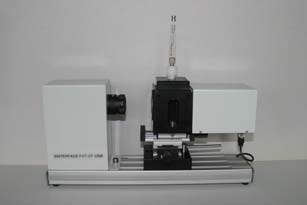 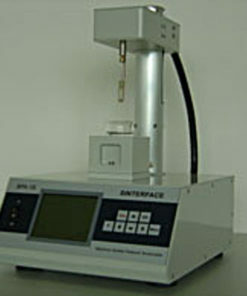 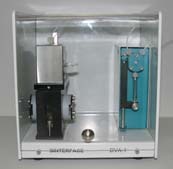 Semi-automatic calibration with NIST traceable calibration weight can be performed. 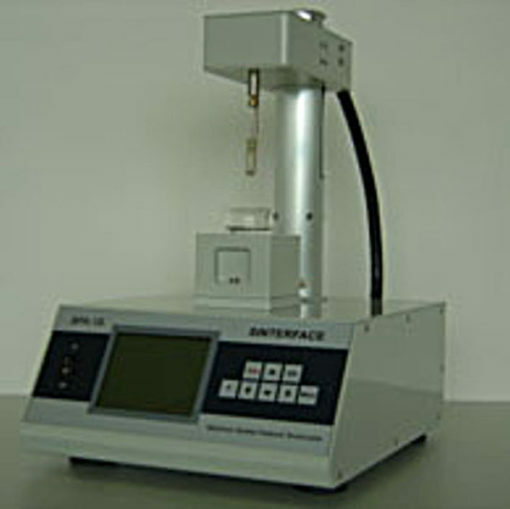 The instrument can be equipped with a stirrer, or a double jacket for thermostating. Applications: surfactants, detergents, soaps, oils, lubricants, paints, coatings, cosmetics, emulsions, pharmaceuticals, paper, films, inks. 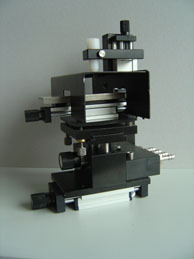 The Du Noüy Ring (or the Wilhelmy Plate) is suspended to a balance with 0.1mg resolution. 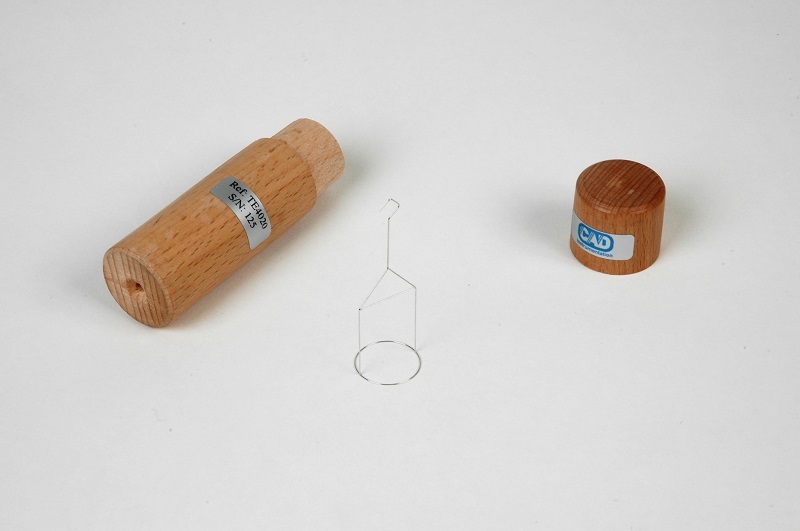 The Platinum ring is submersed in a liquid (or the Platinum Plate put in contact with the liquid). 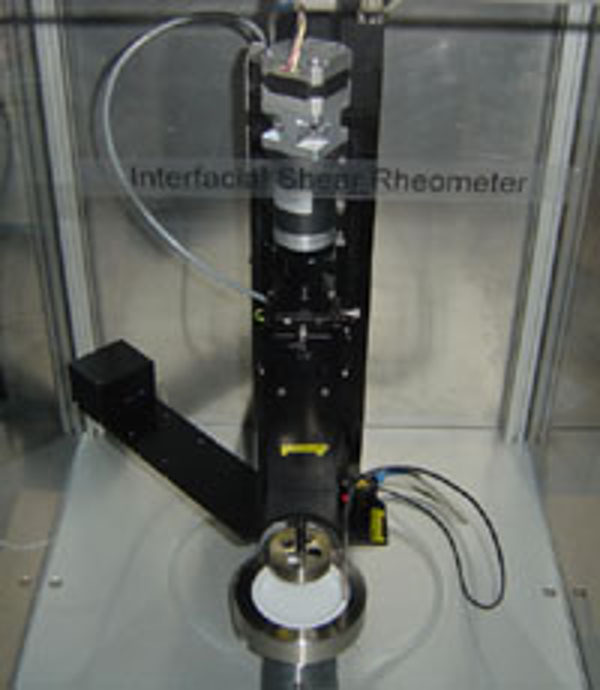 As the ring (or the plate) is pulled out of the liquid, the value of the maximum force is used to calculate the Surface (or the Interfacial) Tension.